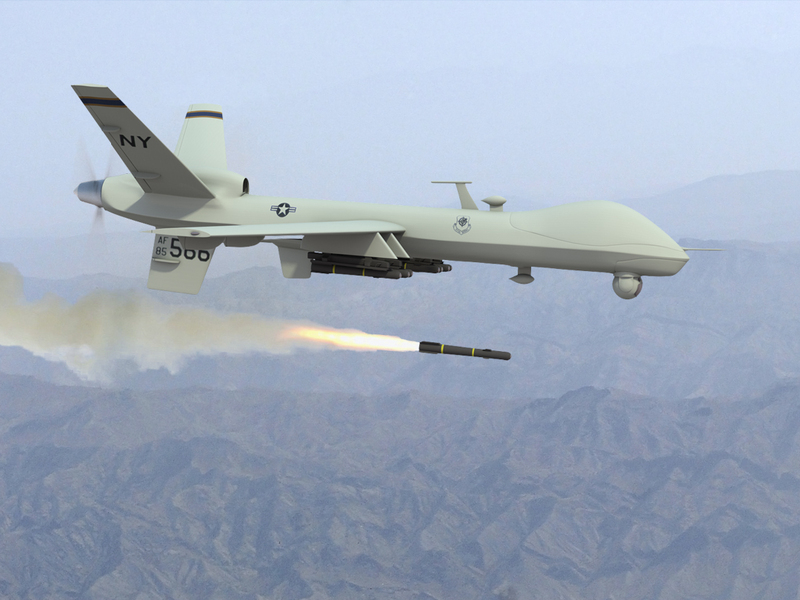 Drones kill them, drones kill us. What’s the worry, what’s the fuss. 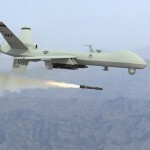 Drones kill you, drones kill me. We’re all not free, till no drones can you see. Oops! They’re dead, oh me, oh my…. Is it worth it…to get bad guys? I’d say not, when you see the children’s eyes. Afraid to look, at the crack of dawn. A town was once here, but now it’s gone. Half of a house, the remains of a car. To know what we think, what we feel in our hearts. Presuming we’re bad, are they lacking in smarts. Or they listen to Fox, instead of real news. No consciousness at all, no sign of the blues. In schools they don’t learn what’s wrong from what’s right. We allow our kids to play war games and fight. that we don’t feel their pain. We kill them for greed and for our own gain. But suppose we’re the victims, bombs dropping on us? What would we do when they turn us to dust? Would we be strong, would we play fair? How would WE hide from drones in OUR air? But wait I forgot….WE don’t really care!